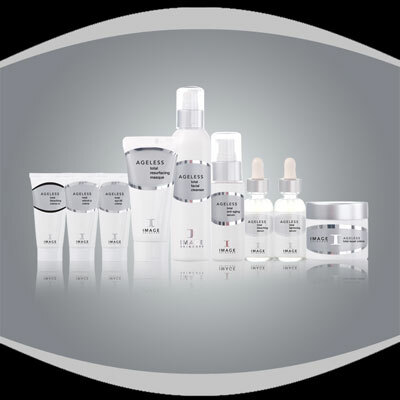 Robert Scott takes great pride in providing the most comprehensive Authorized Image Skincare ordering available online. Roberts relationship with Image Skincare and Janna Ronert, Image Skincare President and CEO, enables assurance you are receiving authorized Image Skincare products. 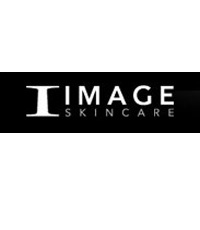 Growing at a rapid pace, Image Skincare products are approved and available in 27 different countries including the US, Europe, Switzerland and the Middle East. Their FDA-certified laboratory utilizes the most scientifically advanced formulas in today's marketplace to create pharmaceutical grade skincare products that give licensed physicians and estheticians the ability to offer professional treatments and products that yield unparalleled results.